By hitting long drives, golfers can considerably shorten the longer holes on a course and increase their chances of posting a good score. Most professionals can consistently hit their tee shots about 300 yards, and many can hit it even farther. 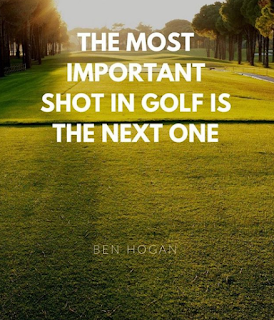 You need patience and concentration to hit it far down the fairway. To get that extra yardage, learn to tee the ball properly and get as much club head speed as possible.